Reduce workload and make better security and business decisions with ThreatConnect’s intelligence-driven automation and orchestration. 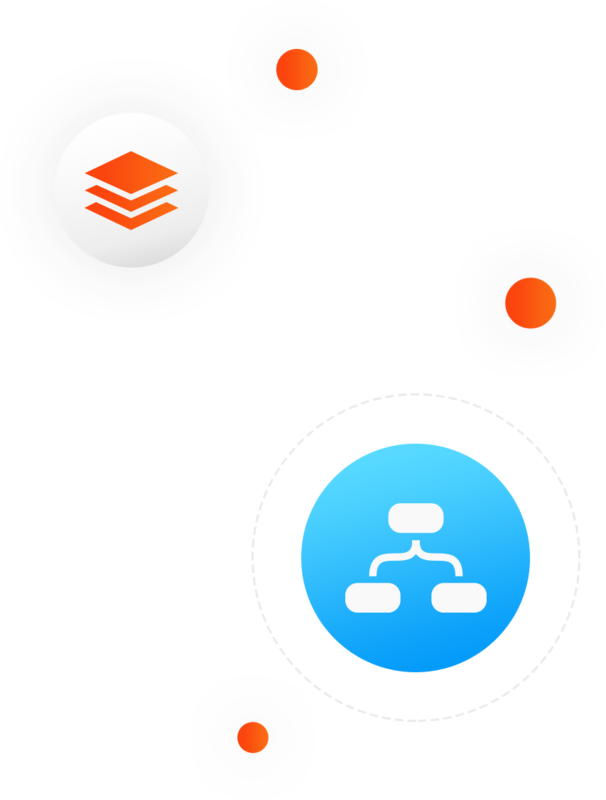 Achieve faster, smarter, and repeatable processes with easily accessible intelligence and customizable workflows in one platform. ThreatConnect® Playbooks can automate almost any cybersecurity task using an easy drag-and-drop interface. Triggers (e.g., a new IP address Indicator, a phishing email sent to an inbox) pass data to apps that perform a variety of functions, including: data enrichment, malware analysis, and blocking actions. Once enabled, Playbooks run in real time and provide you with detailed information about each execution. Reduce your time consuming tasks from hours to seconds and use built-in tasks to loop your team in at critical decision points. With the ROI Calculator, you can track the return on investment of your automation and orchestration activities. Onboarding analysts is a breeze with all of your team’s processes and documentation housed in a single Platform, removing the the extended ramp-up time needed to learn multiple disparate tools and to track down necessary documents. With ThreatConnect, use threat intelligence to increase the accuracy, confidence, and precision of your Playbook actions. Improve and adapt processes in real time by continuing to feed internally created threat intel from your other tools back into your ThreatConnect workflows.